Northeast Panama is home to Guna Yala Comarca, an indigenous province that is home to the Gunas people. 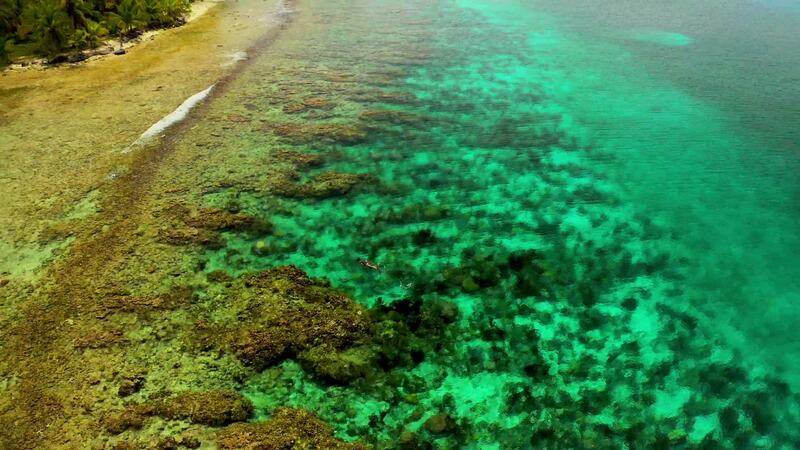 As you can see via this drone video by vagamundo, it has incredible, clear waters perfect for scuba diving and sandy, idyllic beaches. Guna Yala’s capital is El Provenir and the beautiful province is bordered by the Caribbean Sea on the north, the Darién Province and Emberá-Wounaan to the south, Colombia to the east, and Colón to the west. Description: Some days in the panamanian Paradise, Guna Yala, living on board.